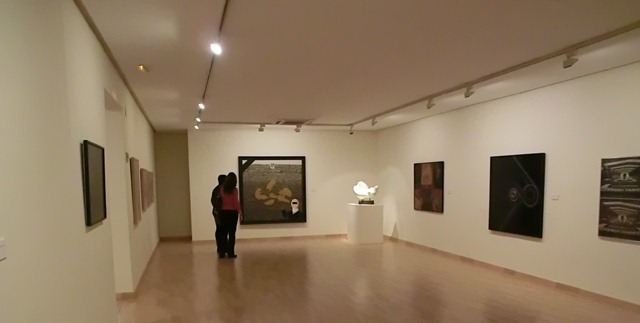 This museum exhibits the works of painters and sculptors, Valencian and Catalan ones in particular, who mainly paint social realism or black period works, thus reflecting the modernity of the town. Times: Tuesdays to Saturdays: 10.00 to 14.00 and 15.00 to 18.00. Sundays and Bank Holidays: 10.00 to 14.00. Closed on Mondays.